The image of a line is a line, the image of parallel lines are parallel lines. 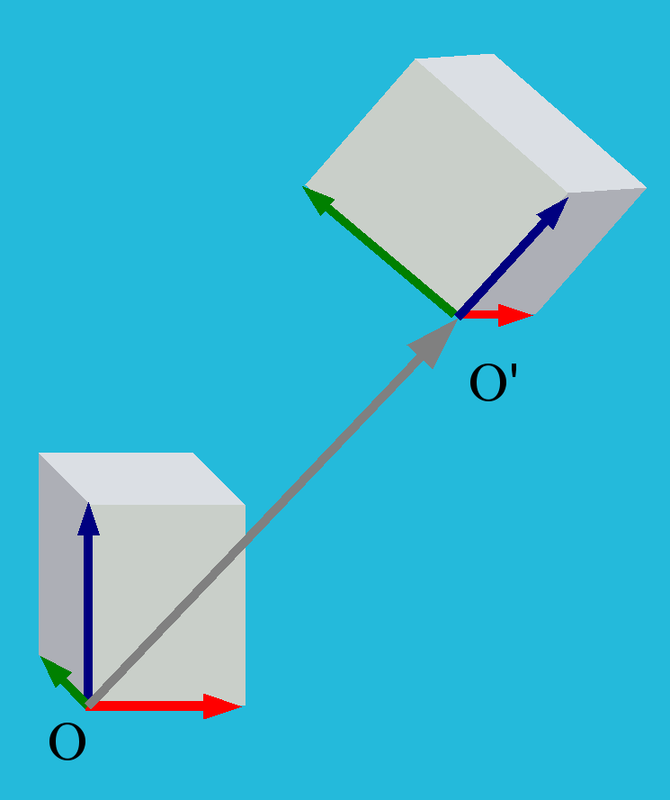 But the image of a cube is not necessarily a cube: it may be deformed, the lengths of the edges may become different, and the angles between the edges may no longer be right angles. Thus, nor lengths, nor angles are preserved by affine transformations. This table describes the association between the electroweak doublets of the SM and coefficients of the affine group Aff(3). In Aff(3) there is almost no restriction for the coefficients \(a^i_\mu\). The only one is that the linear transformation should be non-degenerated, thus, for the determinant we have \(|(a^i_j)| \neq 0\). In our approach, this restriction plays no role and may be ignored.